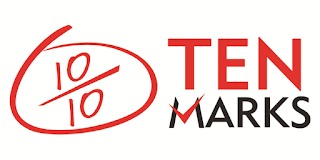 I am happy to inform you that we will be using a new online supplemental math program - TenMarks, which will provide your student with additional math practice. 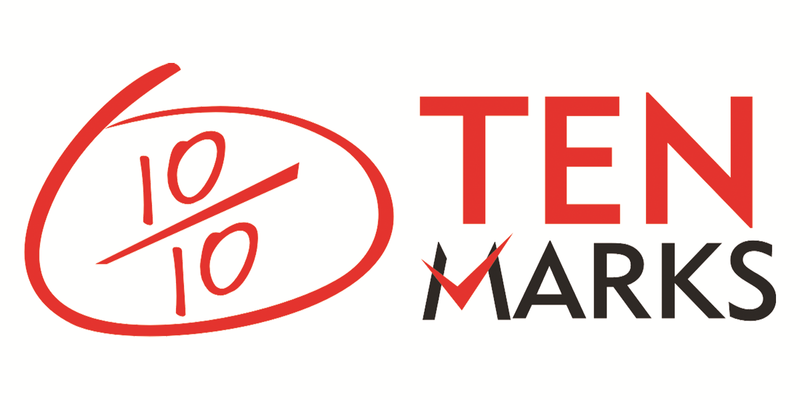 TenMarks is an online program that enables students to practice and master math concepts - one topic at a time. They can work on direction from the teacher, or choose to practice on their own, anytime. While they are practicing, TenMarks helps them with hints on every problem if they get stuck, and gives them short video tutorials to view if they need an explanation - really helping them grasp the concept they are working on. These videos can also come in handy when trying to figure out confusing homework assignments! I have set up each student with their own individual account, and loaded the math curriculum for their grade into TenMarks. From the teacher account, I can monitor and review their progress, and assign work and give them feedback. I will assign one topic (10 questions) each Monday. They will have until Friday to complete it. They may work on it at school or at home. In addition, they may log in anytime and complete practice questions on any topic of their choice. There is also a reward zone for some extra motivation where they earn certificates to print out when they master a concept, and some educational computer games they can play after they complete work. Students are able to access TenMarks from home to continue working on the program at their own pace. To log in to their account, students should go to http://www.tenmarks.com and click on the red "Log In" button on the upper right corner of the page. Your child was given their username and password last week in school. If they forget their log on information, please email me at trent.kissinger@sccpss.com for a reminder. Also, I am able to have a weekly report sent to you via email that will inform you of their progress. Please let me know if you would like this report emailed to you. I just wanted to let you know that we're using this new program, which I believe will really help students improve their math skills and confidence. Today we used a sort to help us identify the four branches of Earth Science: oceanography, geology, meteorology, and astronomy. As an introduction to our year studying Earth Science, we investigated the Montessori lesson of the "Unconscious Exchange of Services". In this lesson, we learned that all things, both living and not, are unconsciously connected to other things around them. Such connections can be both positive or negative. Students filled in a matrix to identify such connections. We also watched a Brainpop Video (username and password: cema) on symbiosis, and used our Classroom Responders to answer questions to test our comprehension of the video. Can you name an example of an unconscious exchange of service? The first three replies in the "comments" section of this blog entry will receive a prize! Welcome to your first week of school! I must confess that ever since open house on Friday, I have been extremely excited to get back to school. It was so nice seeing former students and meeting new ones. I also enjoyed hearing about how parents were looking forward to the year beginning, too! We will spend the majority of time together this week getting to know each other, learning the classroom procedures, and getting ourselves organized. 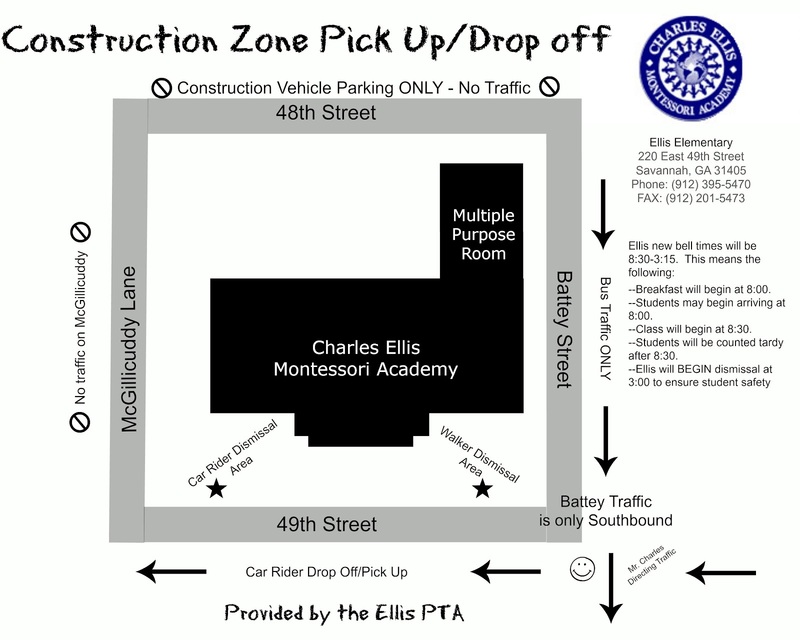 If you have supplies, please bring them along with you into the classroom Monday morning. We will work together to organize them. Any missing supplies must be brought to school by Friday, Aug. 31. You can find copies of the Code of Conduct, Classroom Procedures, and many other important files on my Scribd page. In math, we will be taking the Montessori GAT so I can discover your strengths and needs so I can plan small group lessons for next week. 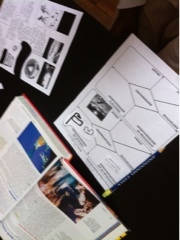 In science, we will take a look at the different domains of Earth Science that we will be studying this year. I also have an interesting activity that will help you realize the interconnectedness of both living and nonliving things. Your only homework for this week will be to review those important documents and have them signed and returned. Oh, and don't forget: Friday is an "Out of Uniform" Day! Welcome new 6th grade Ellis students! Please take a look at the important information below about the upcoming school year. I'm excited to start another wonderful year at Charles Ellis!